SEOUL, Nov. 28 (Korea Bizwire) — South Korea is stepping up its bid to take over stakes in a troubled nuclear project in Britain as the two countries agreed to step up cooperation in the sector, Seoul’s energy ministry said Tuesday. Energy ministers of the two nations signed a memorandum of understanding in their meeting in London to expand cooperation in the civilian nuclear energy projects. 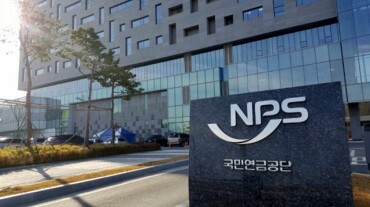 The state-run Korea Electric Power Corp. (KEPCO) is in the running to buy a stake in the nuclear power station at the NuGen site at Moorside in the European country’s northwestern region. Toshiba’s NuGen joint venture partner, Engie of France, pulled out of the project, leaving the Japanese firm searching for new investors. KEPCO and China General Nuclear Power Corp. (CGN) have expressed interests in bidding for the project. Paik Un-gyu, minister of trade, industry and energy, stressed that South Korea has 40 years of nuclear reactor development and operation expertise. 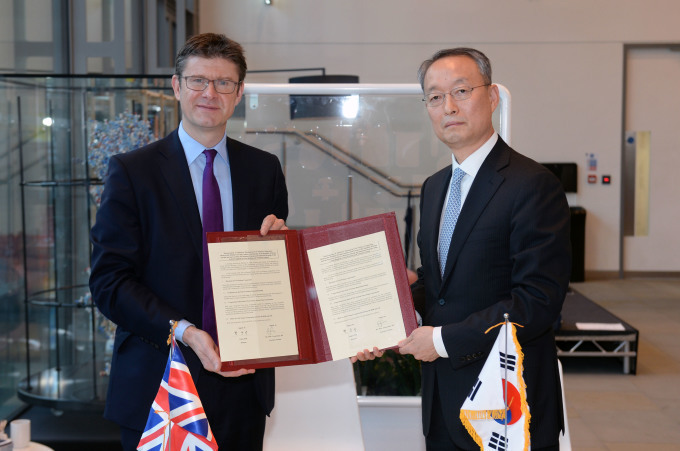 Greg Clark, secretary of state for business, energy and industrial strategy, welcomed the latest development and vowed the British government’s support for foreign investment in the project, the ministry said. The Korea Hydro & Nuclear Power Co., the state nuclear operator under KEPCO, has also been considering a bid in the new project at Wylfa in Wales. 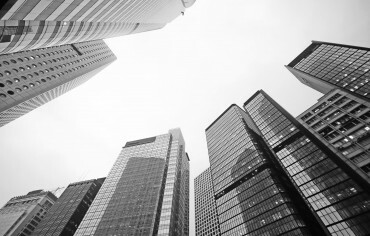 Hitachi’s subsidiary Horizon Nuclear Power has applied for a license, with the hope of producing electricity by the mid-2020s. The two sides discussed ways to expand cooperation in the nuclear decommissioning technology as South Korea is still at an early stage in this field, the ministry said. 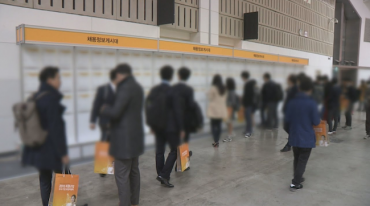 The Seoul government has vowed to support local companies’ bids to export nuclear reactors overseas, in a move to ease concerns that the domestic nuclear phase-out plan could adversely affect efforts to newly secure contracts.